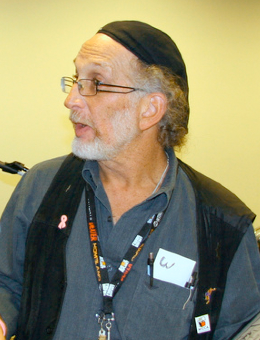 Robert J. Sodaro is an American born writer, editor, and digital graphic artist. Bob has been reviewing comicbooks for some 30 years. During that time, his reviews and articles have appeared in numerous print publications, as well as on the web. The creator/author of Agent Unknown and Wülf Girlz, Bob is now also the writer of a Kickstarter sensation, the Owlgirls. Bob is the author of Kiddie Meal Collectibles published by Krause Books.